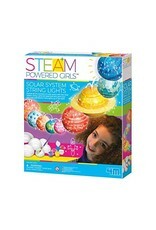 Light-Up Solar System - Steam Kids - Grow Children's Boutique Ltd. 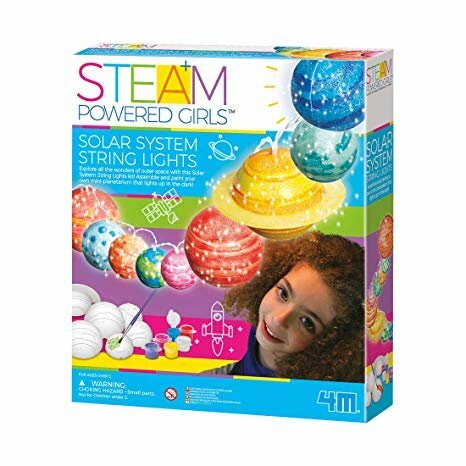 Explore all the wonders of outer space with this Solar System Kit! Assemble and paint your own mini-planetarium that lights up in the dark!